Over the next six weeks, in a special Core77 exclusive, design firm Continuum will share, from start to finish, their latest branding project for the new, nomadic Design Museum Boston and ask for your feedback, kicking off with the brief introduction below. 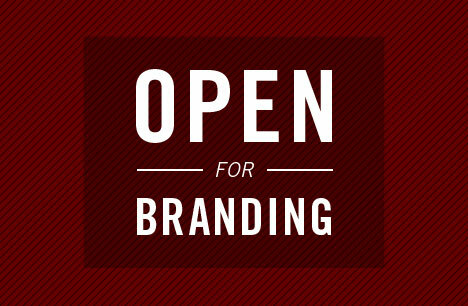 How do you create an identity for an organization that is constantly changing? We're taking on this challenge with a new project for Design Museum Boston and want your input to help determine the brand identity and visual language. 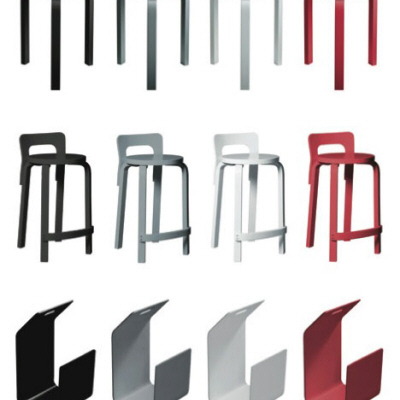 The evolution of the design from problem to solution will be published in real time for you to watch, comment on and shape. 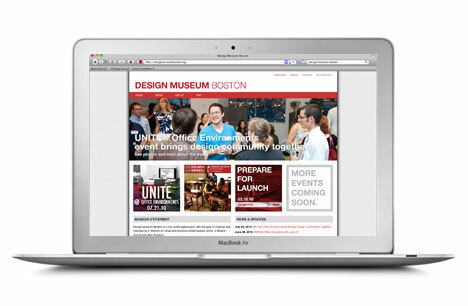 Design Museum Boston is a twist on the traditional brick and mortar space: it's nomadic—existing mainly in a virtual space—creating pop-up exhibits, throughout Boston and New England, that educate the general public on the role of design in their lives. We'd like to reflect this itinerant character in the brand, making for an especially interesting project. Every week for the next six weeks, we'll post our progress and ask for feedback in each critical phase of design. 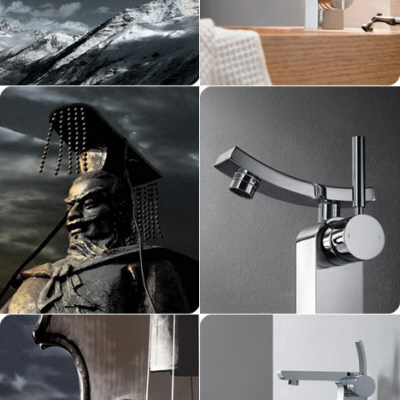 In our posts, we'll share things like the development of thematic approaches; the client's competitive landscape; images from client meetings and in-house design charettes; and applications of the winning concepts. 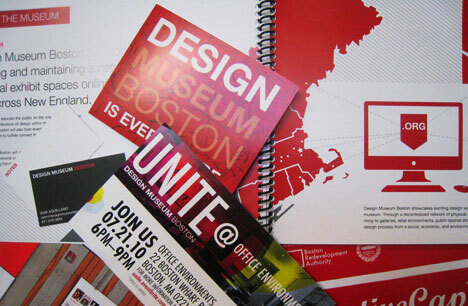 Current Design Museum Boston brand identity. Our goal is not only to demonstrate how a brand becomes a brand, but also to allow multiple perspectives determine how this identity will take shape. Stay tuned for next week. We'll start with the exploration of three thematic approaches for the new identity of Design Museum Boston with brand attributes, brand pillars, and mood boards. Very interesting. Since one of the major hurdles of any redesign is how to get past the initial knee jerk reactions, this approach not only provides transparency and inclusion but also education. Woah, this is a great idea. Has this ever been done before? I always love a good critique, and this is taking it to an interesting an exciting new level. I look forward to seeing the work and giving my 2 cents! Very cool - I love that the process is getting shared! Love this idea, looking forward to seeing what they come up with. 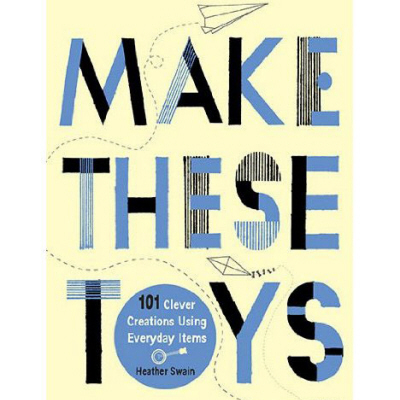 Impressing creativity upon your kids: Heather Swain's "Make These Toys"